The basis of our electric drives lies in two important factors: years of working experience and our passion for electromobility. At a time when the electromobility was a completely marginal issue for the public, we already had practical experience with converting ICE vehicles to EVs - check out our history. 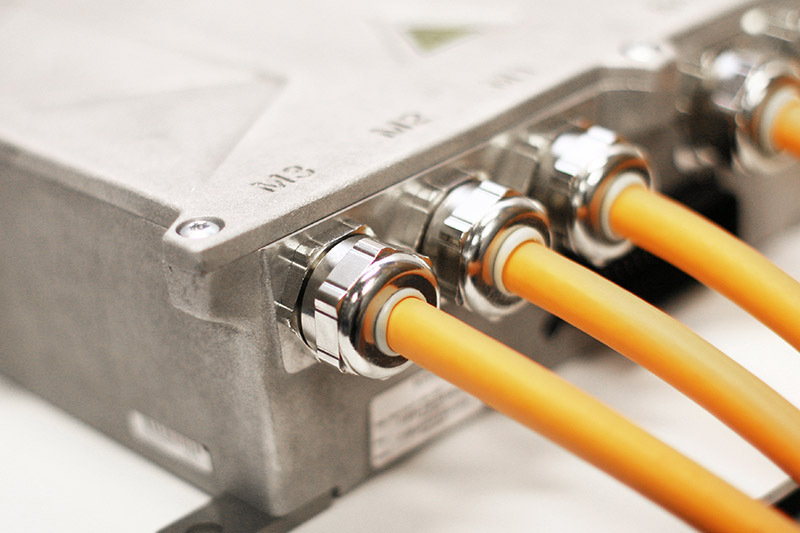 Today we supply complete solutions for electric drives for all types of transport and material handling equipment. 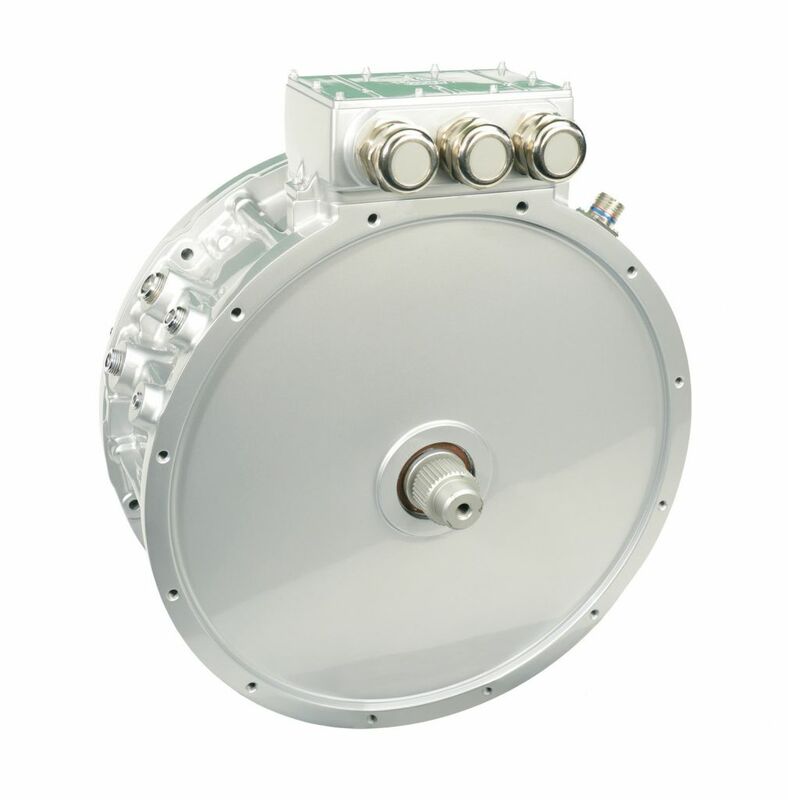 We design and manufacture electric drives only from our proven components from top manufacturers. The practice has verified that compromises do not work and end with frustration and economic loss. That's why we use high-speed synchronous electric motors of Western production with permanent magnets, which are characterized by high efficiency and long service life. 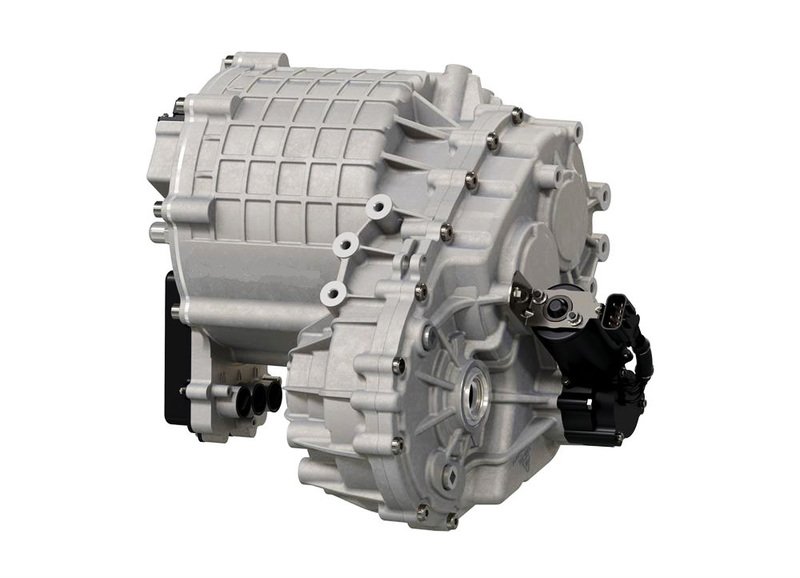 The nature and behavior of the electric drive is greatly influenced by the control unit. It is a "control center" that provides the electric motor with instructions on how to respond to various loads, strokes and speeds. Even here we have reached out for the best possible solution on the market, the renowned British-Chinese manufacturer Sevcon/BorgWarner. And another good news for you: our specialists can finetune the control unit system up to the last detail. Depending on your needs, your drive will turn into a stayer, muscular weight lifter or into an explosive sprinter - or anything in between. 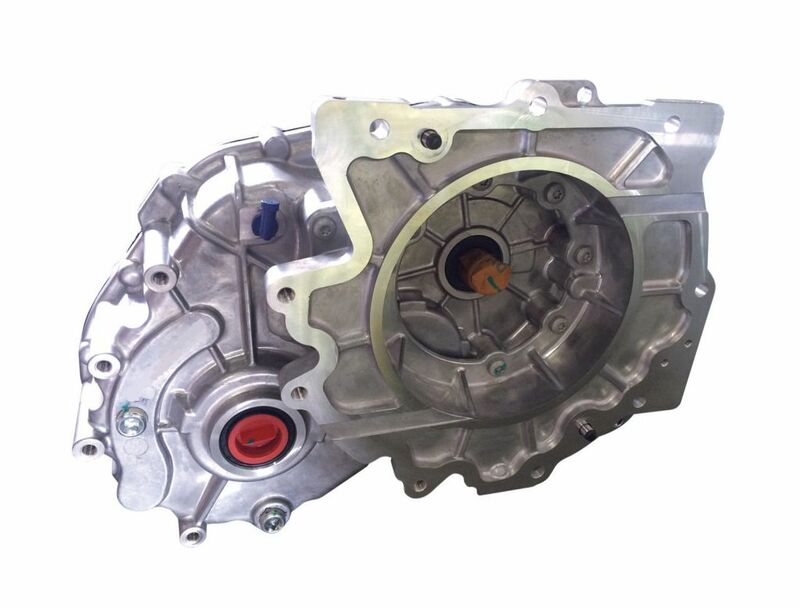 One of the advantages of the electric motor is the linear course of its torque. Whether you "let it sip" or on the other hand "unchain it" completely, it gives you the same strength of the stroke. However, there are applications that require a gearbox, especially when a large range of output speeds or a finer dosing is required. In such cases, we use quality transmissions of Western provenance. We supply our own battery systems, which are exceptional by their durability and performance. Read more about our batteries. Thanks to our experience in many industries and types of electromobility applications, we dare to say that "if it moves, we can electrify it." We do not know about any application we could not handle. If you do not know anything about us yet, we will be glad to invite you to this section of the site.